Terry has a long and illustrious roofing career, starting on the tools back in 1980 as an apprentice Built-up felt installer. He initially worked for a variety of roofing contractors working through the ranks to management. Terry formed Everlast Waterproofing in the late 1990’s and has been instrumental in creating the business you see today. As the business developed Terry put the business through a MBO bringing in three new key personal to the business, allowing responsibility to be delegated. 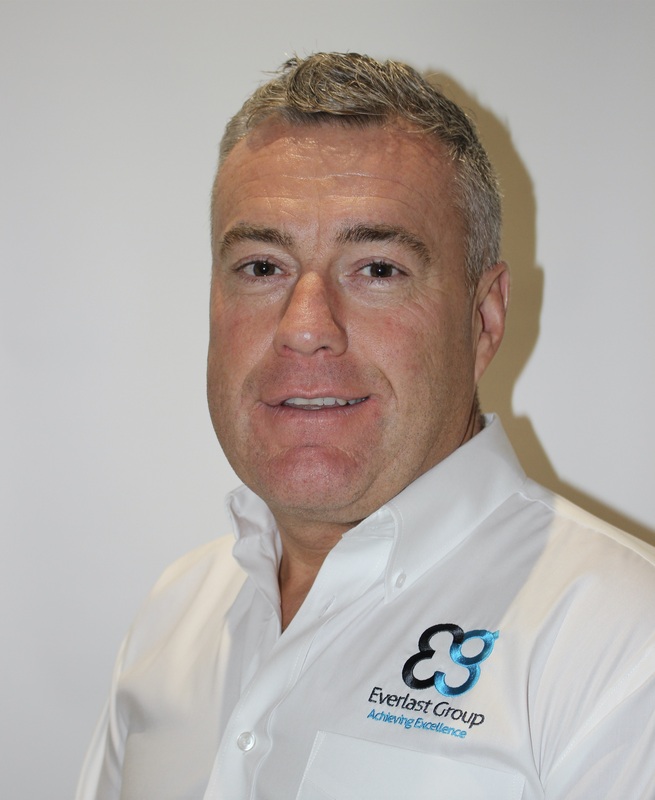 Terry has used his vast roofing experience and knowledge to lead The Everlast Group to ensure that the business produces a high quality service to a competitive and demanding market. Phase 2 of the Everlast Group restructure sees further focus at tapping growth opportunities in Europe whilst consolidating our position as a national provider. Under the new structure Terry Deighton will assume the role of Chief Executive Officer (CEO). 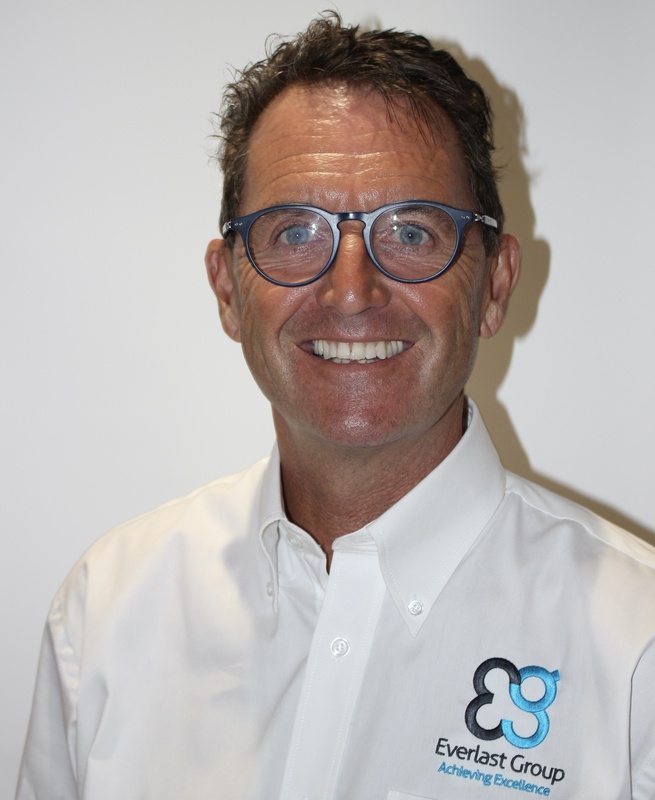 As CEO he will continue day to day involvement with the business, liaising as he always has with our clients and supply chain alike, Terry will also focus on strategic thinking and our move for more European opportunities through the next phase of the Group’s development. 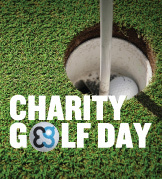 Terry said “I certainly learned a lot during my time as Managing Director and look forward to be able to channel some more of my time and experience to company strategy and business development”. Michael has 13 years’ experience within the construction industry having first joined a national distributor of building materials as a graduate management trainee, he quickly decided that contracting was what he wanted to do and joined the Everlast Group in 2003 where he became part of a team focussed on growing the business to become a nationally recognised brand associated with providing the highest levels of customer service. Having left school at 16, Jason served an apprenticeship as a roof plumber carrying out various lead work projects. He gained valuable knowledge of the railway and its infrastructure during nine years with Serco Rail as Planned Maintenance Engineer and Projects Co-ordinator gaining a qualification as a COSS, Hand signaller and D32 assessor. Damian has been in the scaffolding industry since 1992 working as a labourer on site up to an advanced scaffolder, which he achieved in 2000. Damian has had experience of working on numerous large and small scale projects whilst on the tools, and working on various projects such as power stations, chemical sites and street works. 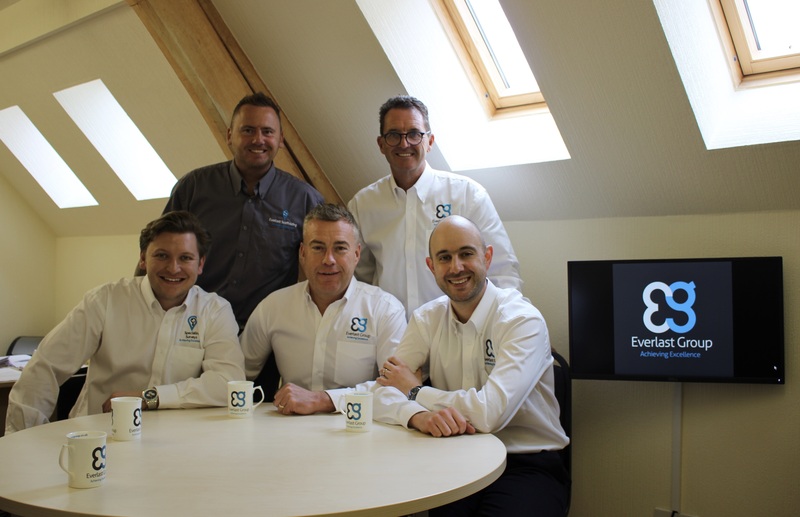 Since joining the Everlast Group in June 2008 as the Scaffolding Director he has been responsible for developing a new division while supporting other divisions within the group. Since its set-up the scaffolding division has secured many large and small projects. Initially started in the industry as an onsite operative for Everlast in 2003 but then left in September 2007 to pursue a career in graphic design at Matthews International. Scott re-joined the company in December 2009 to take the diagnostic testing services onto the next level. 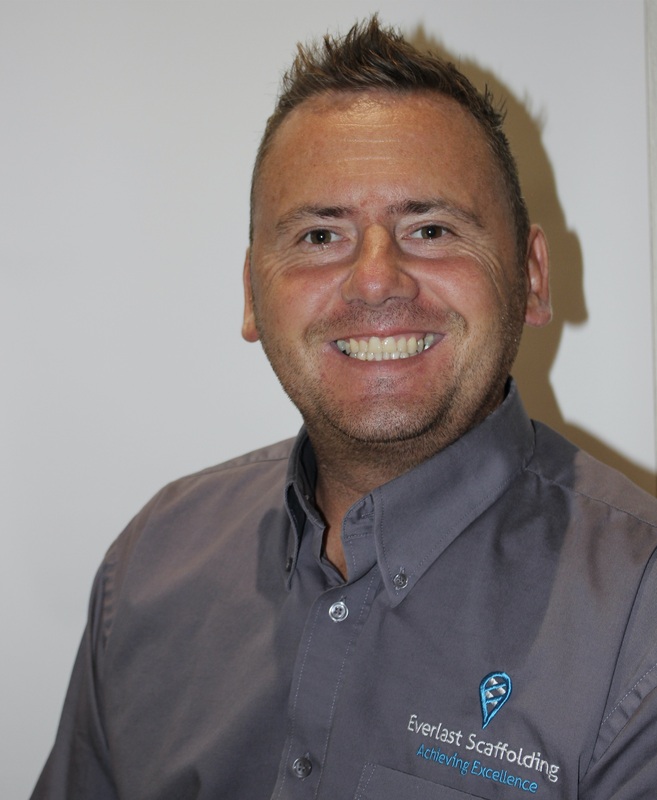 Scott has since gone on to grow the business into a separate division within the Everlast Group known today as Everlast Specialist Surveys Ltd, now one of the leaders in non-destructive testing in the UK. 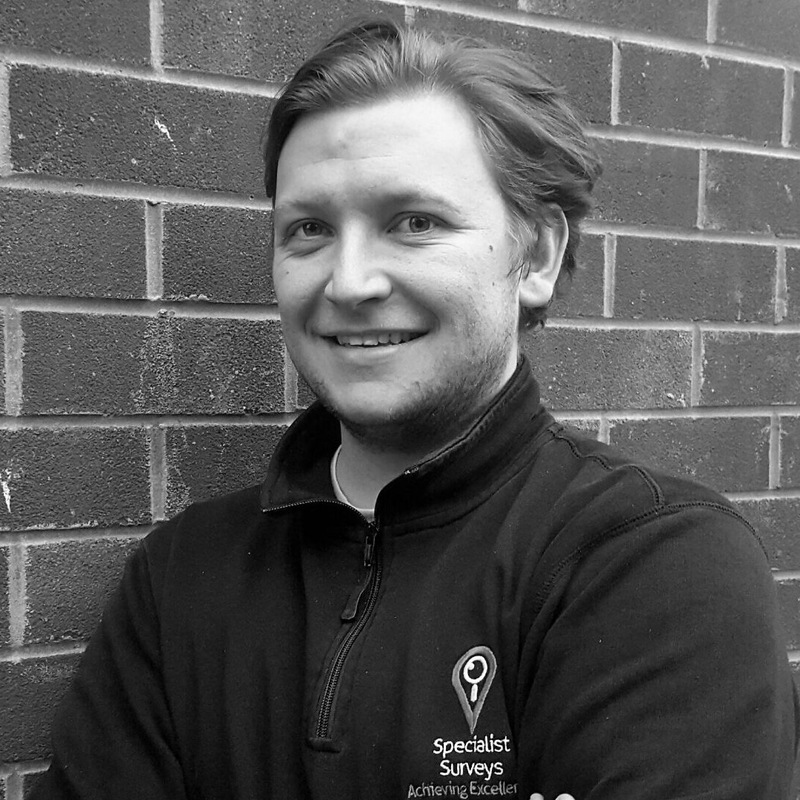 Scott has an history of business and has founded his own companies over the years, this has earned him the accreditation of being one of the top 10 young Entrepreneurs in Leeds and a member of the global network Entrepreneurial Spark. 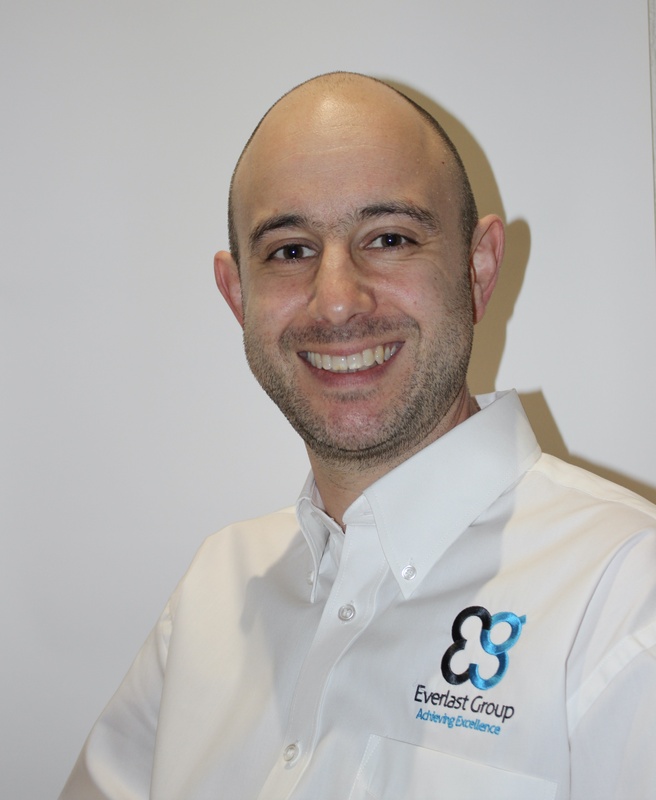 "It is my aim to ensure the day to day operations of the business run smoothly, to ensure that our clients recive a industry leading service"
Josh started with Everlast Waterproofing in 2005 in the role as office Junior and over the last 11 years has seen his role develop from office junior through to the most recent appointment as Office Manager. He is responsible for the day to day operational side of the group business and oversees the purchasing portfolio as well as fleet management. As a regional board member for the National Federation of Roofing Contracts Yorkshire & North East, Josh plays a large part in shaping the industry at a regional level. 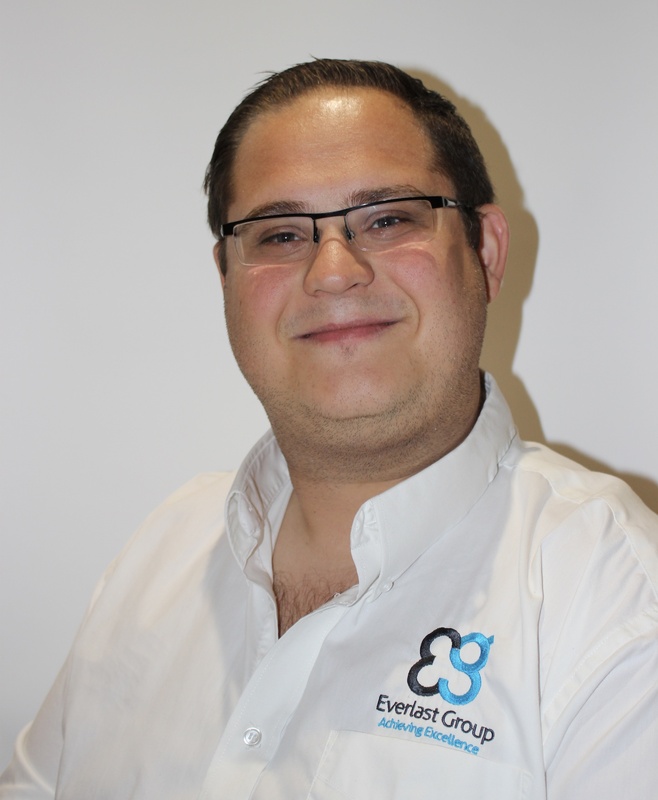 Josh brings a wealth of operational experience and product knowlegde to the Everlast team, and is always looking to further is own professional development, to keep Everlast Group as a market leader within the industry. 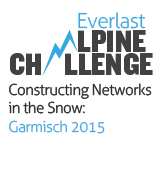 "I am delighted to be working for the Everlast Group. I look forward to the challenge and expanding the core strengths of the business. The synergy between my trusted contacts within the industry coupled with relationships with superb teams across all divisions of the Everlast Group will enable us to grow and develop the business to its full potential." 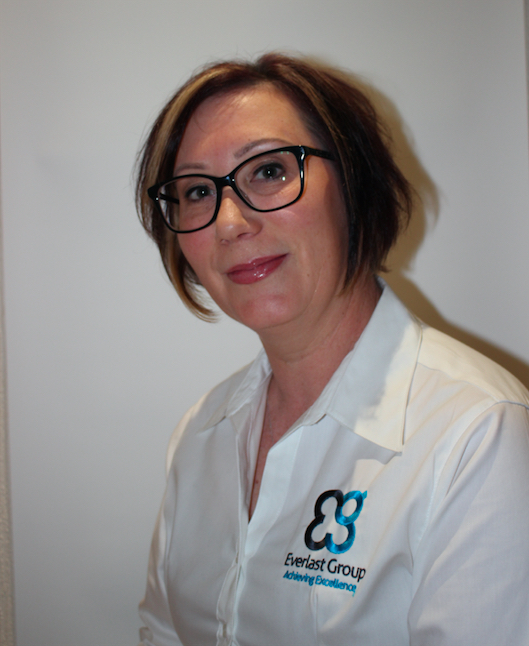 In February 2017, Michelle was appointed as Group Business Development Manager. Having worked in the construction sector for over 20 years, Michelle brings with her a wealth of experience and contacts and is responsible for developing existing opportunities and generating new business throughout the UK. With a background in marketing, Michelle will utilise her skills to promote the image and core values of the Everlast Group within the market place. Additionally, Michelle is renowned in the construction industry for her ability to network at all levels and for being in the right place at the right time.